Lawn Fertilizing Programs Marietta GA | Call (770) 794-7444 Mapleleaf Turf Management Programs for expert Lawn Care, Lawn Fertilizing, Yard Care & Lawn Maintenance in Marietta GA | Turf Care, Lawn maintenance, Tree and Shrub Care, Fertilizing, Turf Control, Grub Control, Irrigation, Aeration. Maple Leaf Lawn Care and Pest Control provides quality seasonal lawn fertilizing, lawn aeration and over seeding, lawn care, seasonal lawn weed control all inclusive in our Turf Management Program to homes and businesses in communities of Alpharetta, Canton, Cartersville, Chamblee, Douglasville, Holly Springs, Kennesaw, Marietta, Roswell, Sandy Springs, Smyrna and Woodstock Georgia. 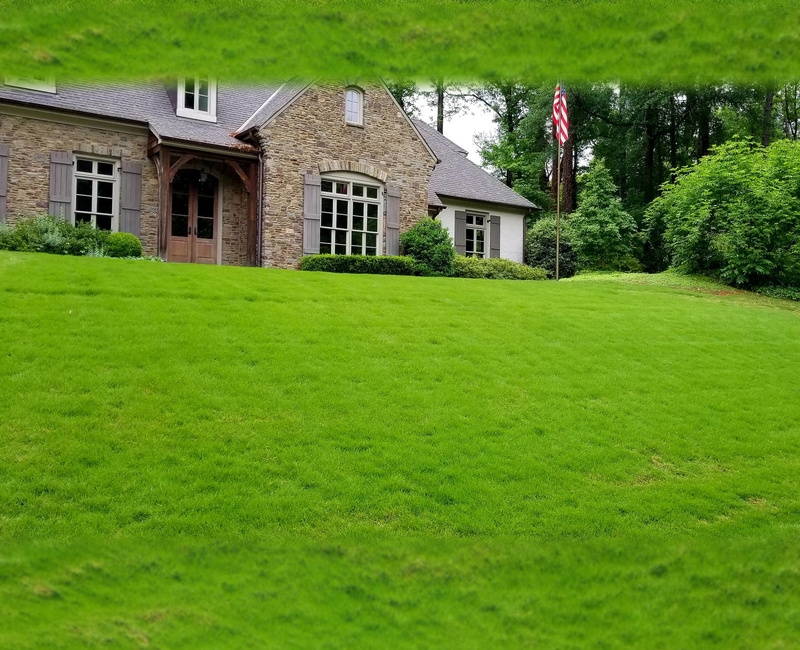 In the Atlanta area no two lawns are alike. Where you live, whether you have sun or shade, and many other factors make a big difference in what your lawn needs. Mapleleaf Lawn Care can help you build a successful program specifically for your lawn and surrounding environment. In our area most types of grass wake up hungry by the 2nd to 3rd week of February. This is when you have to feed your lawn to strengthen roots and prepare you grass for a good start before the heavy growing season. If you had crabgrass, dandelions, clover, daisy weed, broadleaf weeds, buttercup, ragwort and many more last year, Mapleleaf will apply a combination product that contains a pre-emergent to control these types of weeds. In hot Atlanta summer is very tough on grass, especially if your lawn does not have a sprinkler system. Heat, drought, foot traffic, and insects stress it out. We have total control programs that includes Mosquito, Perimeter Pest and Termite that protects and strengthens it against these problems. Lawns in warm-season grass areas should be fed over the summer months as they grow steadily from spring to fall. If you see any type of insects in your grass please call us immediately for inspection. Atlanta is beautiful in fall but now come the leaves. Of course fall brings back ideal growing conditions for your lawn, cool nights, warm days, ample rainfall and morning dew are just about as good as it gets for grass. This is when your lawn is ready to grow again, and is looking for the nutrients it needs to recover from summer damage. Mapleleaf has the proper fertilizers to take your lawn right into the winter months. These nutrients will strengthen roots and increase nitrogen storage for an early spring green up and a healthier lawn next year. And remember to call us to remove your leaves, because leaves left on your grass will destroy the root system and cause fungus in the spring. Mapleleaf prefers to lime just before the first frost in Fall because the soil has all winter to absorb the lime. We make sure we don't spread the lime on a dry, wilted lawn or a soggy, wet lawn. In the early Spring right after we aerate and over seed your lawn, we apply lime to the soil just before we plant. 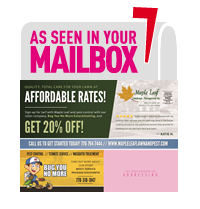 Receive 10% OFF on your first lawn care, turf care, yard weed control, and leaf blowing job using our email form below. For additional information, Call Us today. Most types of lawn grass grow best in slightly acidic soil with a pH between 6 and 7. If your soil pH is below 5.5, your lawn won't grow well. Adding extra applications of fertilizer will not help because highly acidic soil can't absorb the nutrients effectively. Here in the South, the soil is very acidic with lots of rain where acid-loving plants such as rhododendrons and camellias thrive, your soil is likely acidic and may benefit from lime lawn treatment. The only way to find out for sure is to have Mapleleaf technicians take a pH soil test. Have us test every year to be sure the proper pH is established, then you will probably only need to lime once every few years. 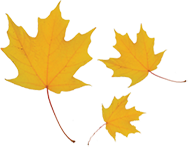 Maple Leaf Landscape Management, Inc.